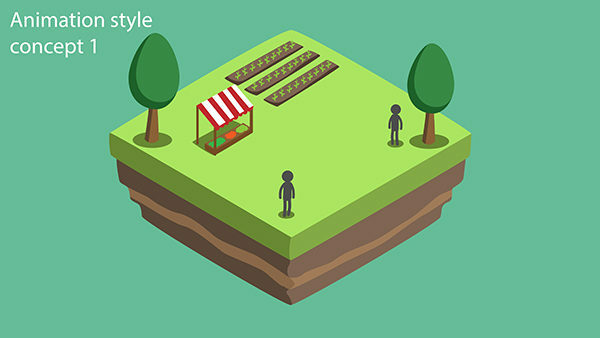 Shared Assets Common Good Land Use - Explainer Animation | Mair Perkins Ltd. Shared Assets hired me to create this animation to raise awareness and encourage discussion around the ideas of common good land use. Shared Assets is a London based social enterprise that supports people managing land for the common good. They provide practical advice, support and training to landowners and communities who want to manage land as a sustainable and productive asset. They also undertake research, policy and advocacy work to help create an environment where common good models of land management can flourish. As part of their research, they developed six qualities which define common good land use. Too often land is not used for the benefit of society and the environment. I designed an isometric style of motion graphics that fitted the budget and time line for Shared Assets. 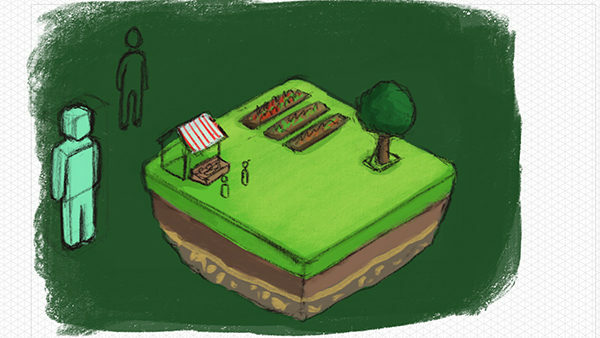 This style was ideal for representing how land can be used in positive and negative ways by being able to easily change the contents on the chunk of land. Shared Assets are using the animation and a series of GIF clips on their website, social media and at events. To find out more about common good land use, read the blog by Shared Assets. Music by Haynes Music Productions. 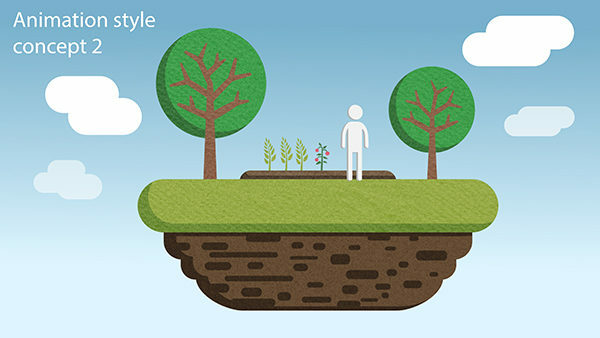 Shared Assets hired me to create this animation to raise awareness and encourage discussion around the ideas of common good land use. Shared Assets is a London based social enterprise that supports people managing land for the common good. They provide practical advice, support and training to landowners and communities who want to manage land as a sustainable and productive asset. They also undertake research, policy and advocacy work to help create an environment where common good models of land management can flourish. As part of their research, they developed six qualities which define common good land use. Too often land is not used for the benefit of society and the environment. I designed an isometric style of motion graphics that fitted the budget and time line for Shared Assets. This style was ideal for representing how land can be used in positive and negative ways by being able to easily change the contents on the chunk of land. Shared Assets are using the animation and a series of GIF clips on their website, social media and at events. 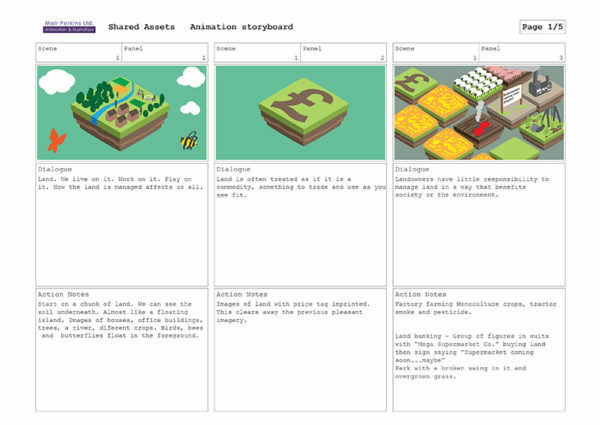 To find out more about common good land use, read the blog by Shared Assets. It was a pleasure working with Mair and we were happy with the animation work she did for us. She was full of good ideas and very responsive. It was the first time we'd commissioned work like this and she made it very easy for us.